The long-lasting partnership between the United States and the Netherlands has created jobs, sound investments, and promising opportunities for the people of both nations. And the ties between our two countries keep growing stronger, especially with efforts like Holland on the Hill. The economic ties between the United States and the Netherlands support 825,000 American jobs. The map below has state-by-state data on jobs in America as well as exports to the Netherlands. You can also find a list of Dutch companies that do business in each state, as well as the number of Americans who are of Dutch descent. These numbers illustrate the vibrant role the Dutch play in supporting a robust US economy. Read more about the methodology behind the numbers. The Netherlands is a fixture in the top five of largest foreign investors in the US. The economic ties between the countries support 825,000 American jobs. Simply stated, the US and the Netherlands have a partnership that works. With its favorable business climate, highly trained workforce and strategic position in Europe, the Netherlands attracts a lot of American businesses too. The US maintains the leading single-country investor overall for the Netherlands. 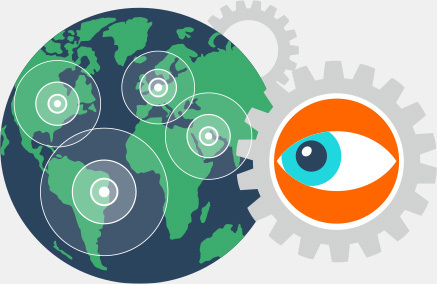 Nearly $60 billion in US merchandise and services are exported to the Netherlands every year. 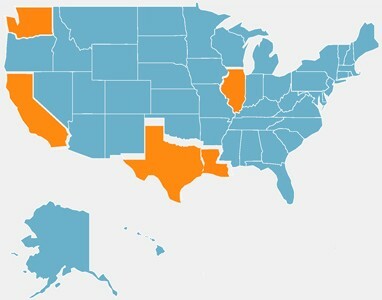 Texas, California, Louisiana, Illinois and Washington are the top exporters to the Netherlands. The 2018 Global Innovation Index rated the Netherlands as the second most innovative country in the world. 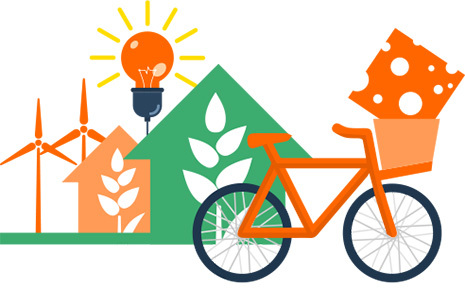 The Dutch startup culture and can-do mentality make it the perfect incubator for innovation. 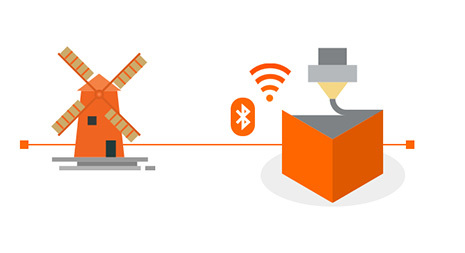 From the sawmill to Wi-Fi, the Netherlands has contributed a large number of revolutionizing inventions. Dutch inventions and innovations contribute to a better quality of life and help save time and money. The Netherlands plays a key role in the globalized economy by connecting producers and consumers worldwide via sophisticated logistics. The Dutch are leaders in FinTech solutions, helping to make billions of financial transactions easier, faster and safer. The United States and the Netherlands work together closely on international security, the international legal order, counterterrorism, non-proliferation, international free trade, sustainable development and protecting human rights. The Netherlands is a major partner with the US on water and climate adaptation issues. The two countries also work together in the field of economic sustainability, including on green greenhouses, offshore and urban wind energy, green construction and cycling policy.